The Mapex Storm Fusionease set is the perfect choice for players looking for highly portable, easy to assemble, great sounding drum set with hardware included, equally suitable as a beginning player's first drum set or a seasoned pro's trusty road kit. 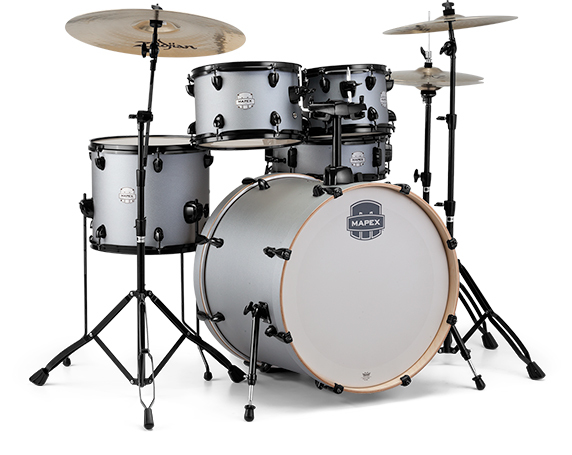 The all-poplar shells have the Mapex SONIClear bearing edge making tuning simple while giving the drums plenty of tone. 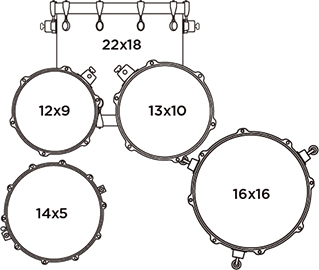 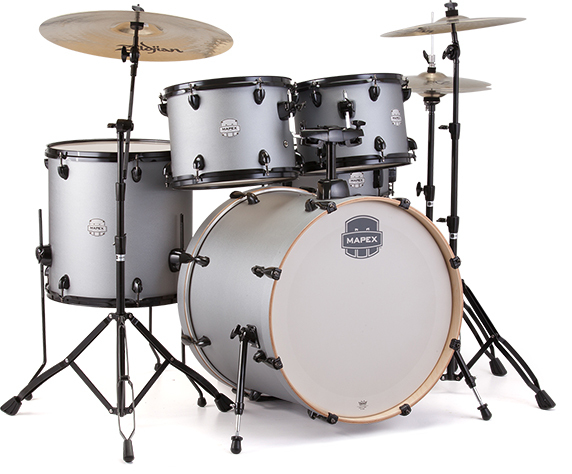 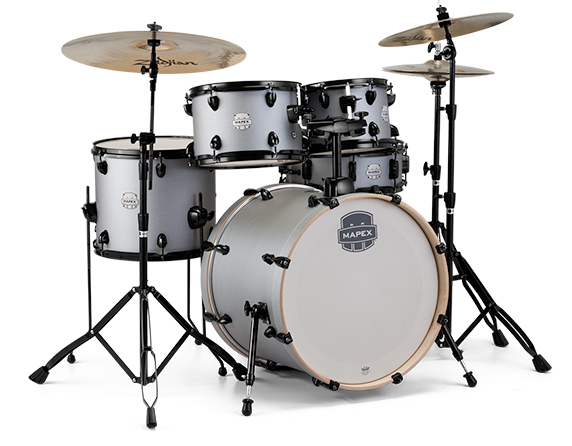 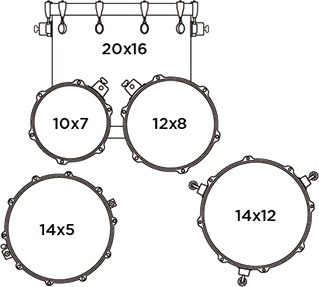 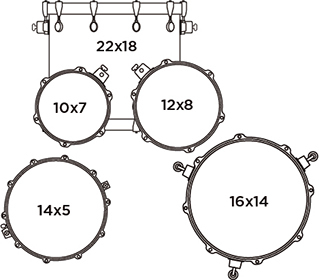 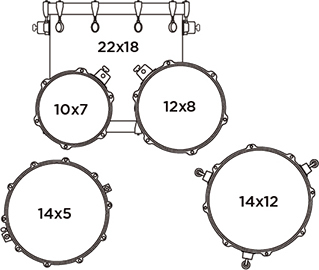 The 22" bass drum delivers a punchy low end while the short toms deliver attack and clarity.